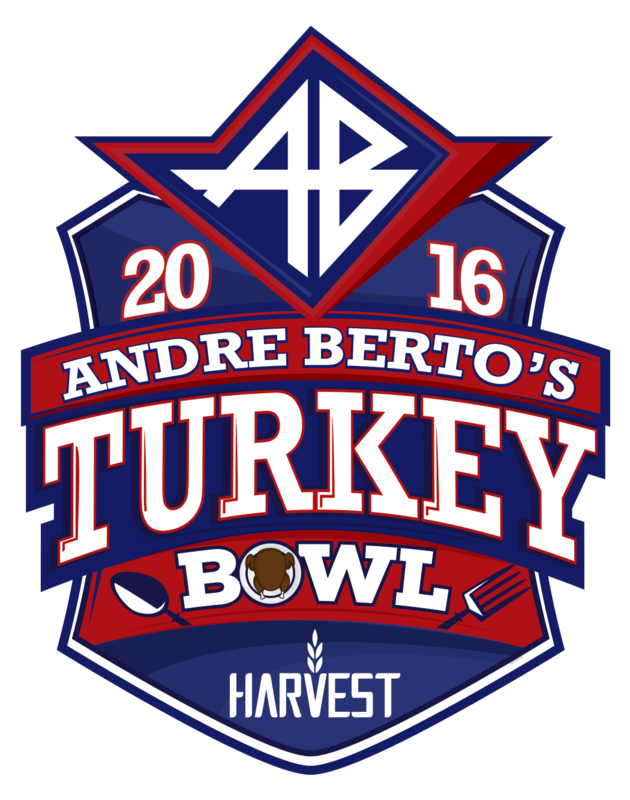 As we have done in previous years, the Andre Berto Turkey Bowl is a free community event aimed to cultivate positivity and galvanize the local community. The Turkey Bowl is a 3 part event. 1st: Turkey Give-a-away – prior to Thanksgiving, we give away 200 turkeys on a first come basis at the NE rec complex. The event is usually held for 2 hours. 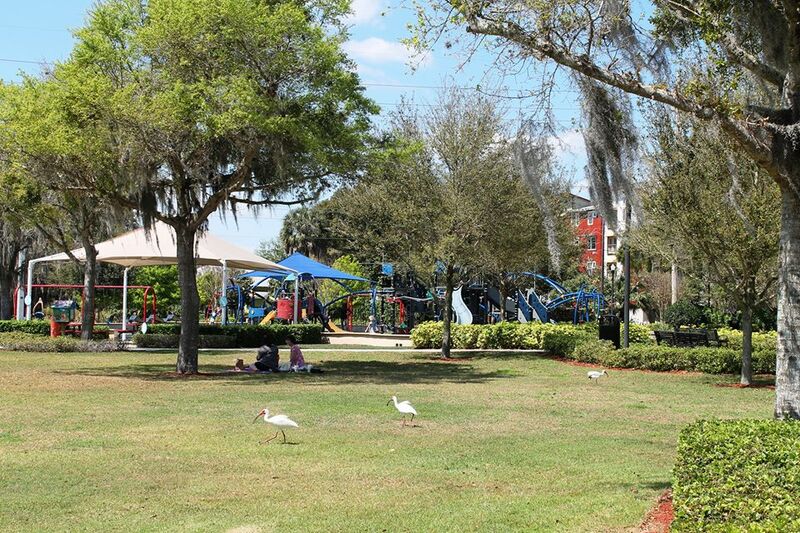 2nd: Community event – consist of free games, bounce houses, and face painting for kids. There is also food available for purchase. The community event and flag football game is held on the same day. Community event is 3 hours and the football game 2 hours.